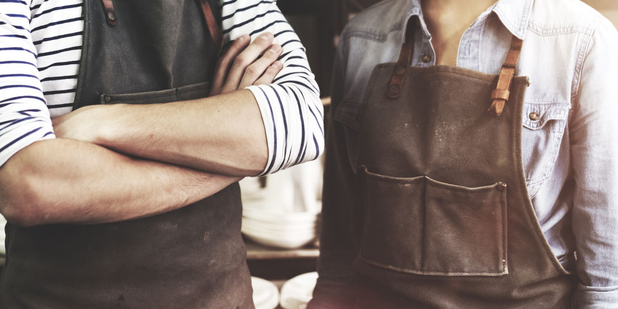 The polls are in, we look at some of the findings from the small business index 2019. Valencia, Spain, is currently the small business capital of Europe, with an abundance of cafes, bars, and restaurants. Birmingham, England, ranks highest in the UK, for small businesses, outperforming London due to its availability of rent and retail space at a more reasonable price. Glasgow, Scotland, ranks second in the UK for small businesses, tailing behind Birmingham due to its low density of small businesses per capita. The UK in general has a consistently high number of initiatives (criteria within external support) in each district, indicating a strong small business and entrepreneurship interest. London scores full marks in this category, with Manchester and Birmingham following closely behind. In contrast, the availability and price of rent and real estate is consistently poor across the UK, with Birmingham and Glasgow as the only exceptions. Manchester, dubbed “the capital of the North”, does not secure a place in the top 30 cities for small businesses - the metropolis ranks 50th overall in the Small Business Index - but it does boast a high number of small businesses, particularly cafes and bars. As the third most visited city in the UK, Manchester is lower down on the Index due to its low availability of rental space and relatively high prices. Despite high levels of state venture capital investment and low corporate tax rates (both criteria within external support), some UK cities rank poorly in the index - Coventry, ranking 96th, the most obvious example. Wakefield (59th) and Sheffield (67th), midlands cities just 25 minutes apart by train, also have a low number of small businesses compared to the rest of the UK.